The web show featuring Jerry Seinfeld staring blankly at other comedians over coffee is “on the market” to switch distribution from its current home at Crackle, according to insiders blabbing to The New York Times. 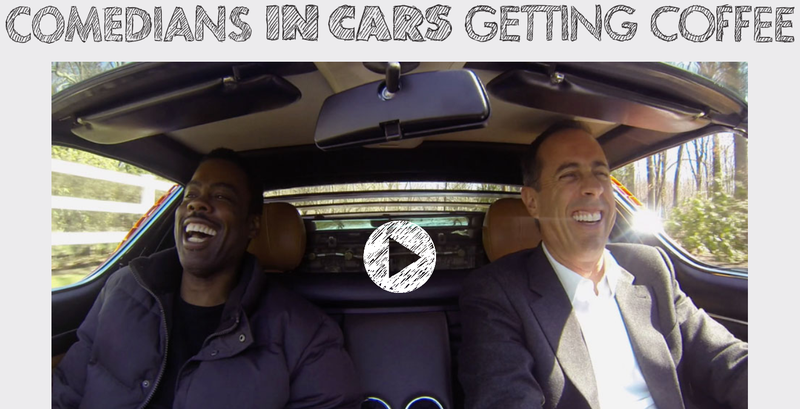 It’s not clear where exactly Comedians In Cars Getting Coffee might go, and it may not leave its home at Sony Entertainment’s online streaming service Crackle at all. But, according to the report, the service is struggling and Sony has lost its television chairman Steve Mosko, who Seinfeld has close ties with. Seinfeld’s contract with Sony and Crackle for the show is expiring soon, with 50 episodes done and a ninth season premiering soon. Now that Netflix is getting a piece of the BBC’s Top Gear pie and the old Top Gear trio’s new show, The Grand Tour, is premiering on Amazon Prime, both would likely welcome Seinfeld with open arms, especially in a television market where automotive shows almost always fail. ﻿Two new possibilities are under discussion, according to the people briefed on the plans. Under one deal, the library of old “Comedians in Cars” episodes would be sold to Netflix or another outside network, and new episodes would continue to make their debut on Crackle. Another option would be to move new and old episodes away from Crackle. 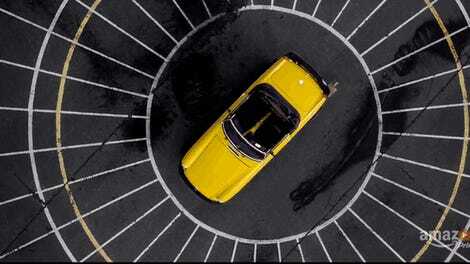 The next season of “Comedians in Cars,” which will be its ninth, will have its premiere on Crackle in the coming months. Any sort of change in the current setup would likely be a huge blow to Crackle, which claims that Seinfeld’s show is accountable for roughly 100 million streams through the service. But at the same time, if Seinfeld wants the show to survive or grow, Crackle may be holding it back. Either way, I’m just excited to have confirmation that there is a ninth season in production, and more importantly, likely many more seasons to follow.